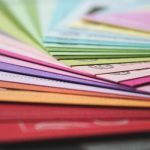 Even the most organised of businesses can leave certain things until the last minute and, more often than not, it is usually the printing. 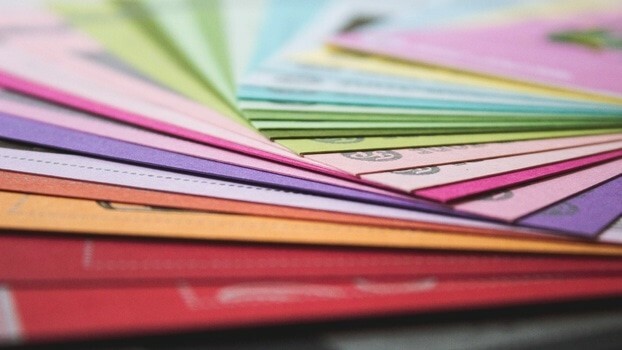 Choosing a printing provider that constantly has a large supply of its products in stock means that it is better equipped for acting fast when it is needed, not having to wait around for deliveries when you place an order of a specialist solution. Another signifier of a quick turnaround time and a quality product from a printing company is if its solutions are produced in-house. If they outsource the production of their custom solutions at any point then prices will be higher, waiting times longer and there will be less control over the standard of the finished product. In an industry that relies on great looking graphics, knowing that your printing provider is producing your exhibition stands using the latest technology and equipment means you can be confident in the quality of the product. If your banner stand was created using out-dated methods it will be noticeable, especially if your competitors are using the modern methods. As well as searching for the company that can produce the best standard of work, when looking to form a working partnership over long periods of time it is important to know that you are getting the best value for money. Companies that offer bundle deals or discounts for repeat or large orders can prove to be more beneficial than those that are fixed in their pricing. At Printdesigns, we are proud to be able to offer our customers all of the above benefits and more. If you decide to choose us to produce your exhibition stands, get in touch with a member of our team to find out how we can help!